Conjugated Linoleic Acid (CLA) 422.2mg. 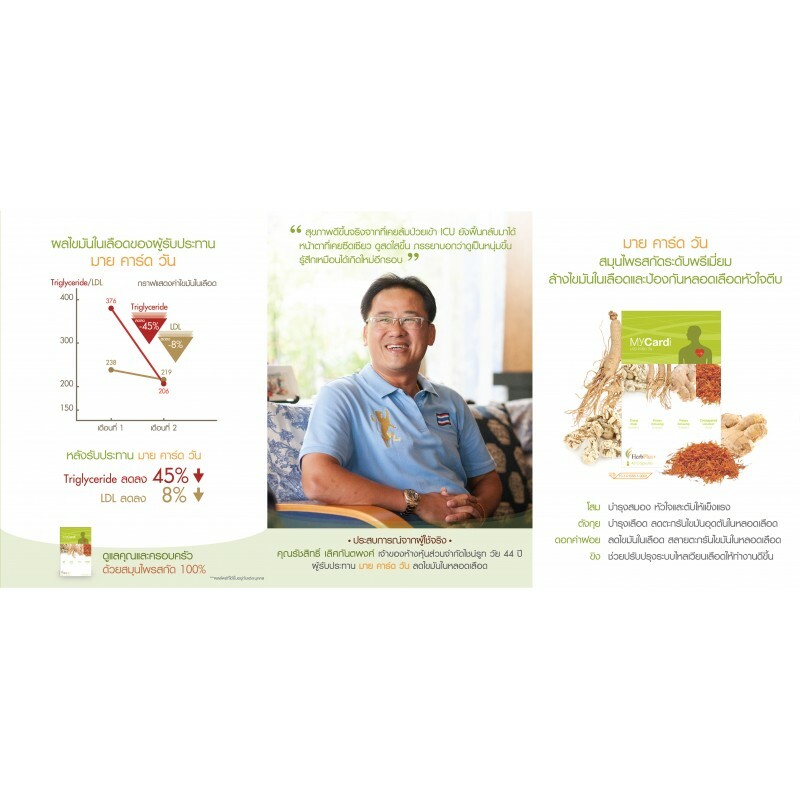 The statements on this product have been evaluated by the Food and Drug Administration (Thailand) #10-1-015561-00022. 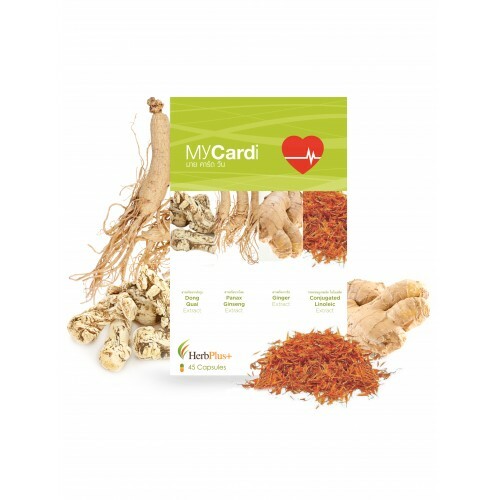 This Product is not intended to diagnose, treat, cure, or prevent any disease.